This beautifully illustrated and extensively researched book, the product of five years' field work exposes these changes with the aid of simple and clear colour maps which give not only a detailed but easily understood picture of the breeding distributions of bird species in the area today, but also a comparison with 20 years ago. 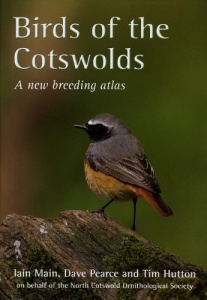 Since the 1980s the bird life of the Cotswolds has seen significant changes, many of them subtle but some spectacular. The maps are accompanied by descriptive accounts for each species, often containing fascinating local information. The book discusses the relative difficulties of surveying the different species, which will be of help to others undertaking the same task elsewhere. It is richly illustrated by colour photographs of the birds and their habitats. 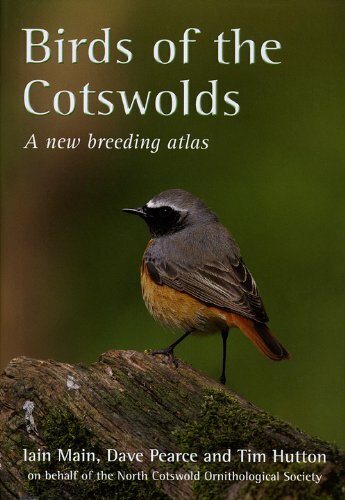 Its easy style and clarity will make this book of great interest not only to ornithologists, but to everyone with a concern for the natural environment of the Cotswolds, and to anyone planning a visit to this Area of Outstanding Natural Beauty.